Facebook is a great advertising platform but it’s not without its problems. With more advertisers joining every day, two of the most common problems that advertisers face are getting enough reach for your campaigns, and getting that reach at a cost effective price per click. Facebook doesn’t offer a whole lot of support to its advertisers, especially small ones. Since 2009, just a couple of years after Facebook launched its self-serve advertising platform, FB advertisers have complained that support is, to put it lightly, limited. 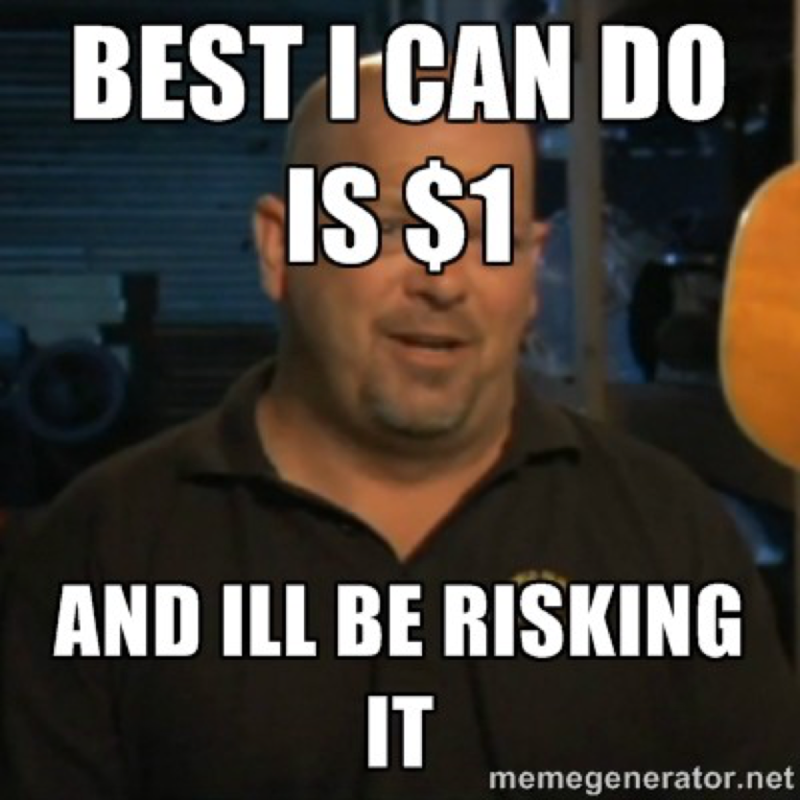 In November 2009, Marty Weintraub of aimClear complained about Facebook’s strange policy of requiring agencies to run ads through the personal accounts of their employees. Four years later, another agency voiced its annoyance at Facebook’s barebones advertising support. Let’s just say that Facebook isn’t approaching this issue in lightning speed. Poor support and a lack of communication, it seems, is a long-term problem that has affected a huge number of Facebook advertisers. A quick search on Facebook advertising forums is all it takes to see that even today, in 2016, a lot of advertisers aren’t particularly happy with the help they get from Facebook’s support team. 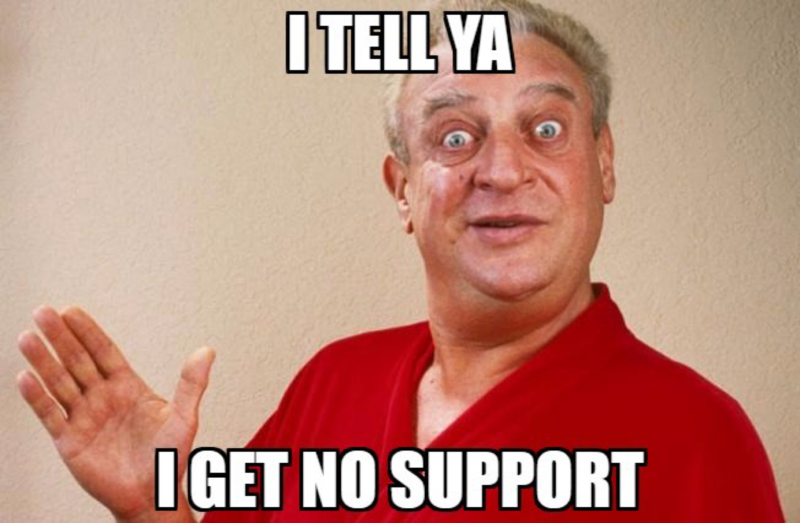 Facebook’s support can be good, that is if you manage to get a rep on the phone or get them to respond to your emails. 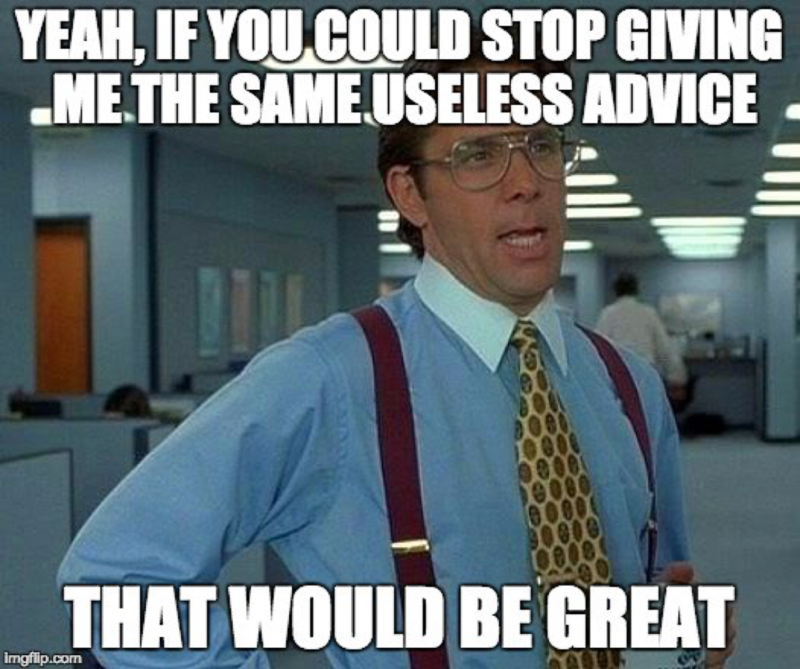 However, a lot of the advice they provide is repetitive, unhelpful and in some cases, totally counterproductive. Don’t duplicate campaigns to re-charge old campaign not getting enough clickthroughs or engagement. It won’t help. Campaigns that don’t work are usually the fault of bad creatives. Offering a CPC bid lower than Facebook’s suggested bid will result in your ad not being served at all. On the whole, there’s a feeling of support “drinking from the company trough” and only offering advice to advertisers that will translate into a greater spend on Facebook. For example, Facebook’s support claims that duplicating a campaign doesn’t result in any real change in its performance. It won’t generate more traffic, it won’t achieve a lower CPC, and its performance, on the whole, won’t be any different to its original counterpart. Advertisers, particularly experienced Facebook advertisers who’ve reached millions of people using the platform, might disagree. Most advertisers can tell you that duplicating a campaign does, on occasion, increase its reach and generate more traffic. They’ll also let you know you that campaigns can fail for a variety of reasons, not just a bad ad creative. Finally, there’s a huge amount of traffic accessible below Facebook’s suggested minimum bid. In fact, many campaigns with large enough audiences can reach their daily budget with a bid that’s well below the recommended amount provided by Facebook’s algorithm. Facebook’s advice isn’t necessarily bad, but it isn’t completely accurate either. It’s hard to tell if the support provided to advertisers is inaccurate on purpose in order to encourage advertisers to spend more, or if it’s simply the result of limited training for Facebook’s ad support team. We’re not trying to say that Facebook is completely oblivious to its advertisers’ anguish. In fact, the gang over at Menlo Park have recently taken steps to improve its support with a specific focus on their larger advertising budgets. If you’re a large advertiser, you can expect to receive a dedicated account manager who will troubleshoot your account and provide you with recommendations on how to make your campaigns more successful. A step in the right direction, right? 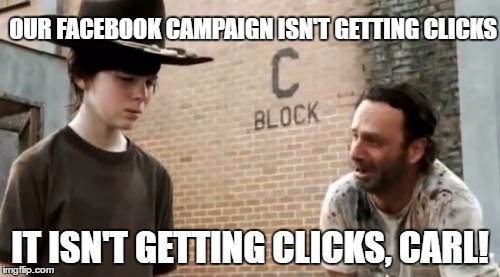 What to do with your stuck Facebook Campaigns? Our friends at MedieJobb.info do their fair share of Facebook advertising and were recently offered their own Facebook account rep. Their rep provided insights and advice to help them improve their campaign performance, generate more revenue from Facebook, and achieve a higher ROI. Despite the close support, MedieJobb’s campaigns were still reaching a threshold they could not overcome. To see if their rep’s advice was accurate (specifically, that duplicating campaigns doesn’t help), they took two campaigns — one mobile and one desktop — that were spending about three euros per day. Each campaign had about 15 ad sets, with each ad set targeting a separate country. 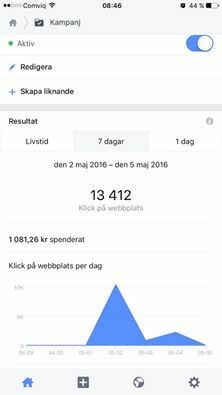 MedieJobb hoped to improve the reach of the campaigns and generate more traffic. Then, they duplicated the campaigns without changing anything. 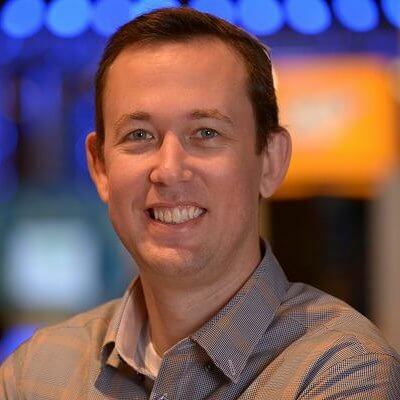 No adjustments were made to bids, targeting options or any other settings that could affect ad delivery or performance. All ad creatives were left exactly as they originally were, without any changes to images or ad copy. Contrary to Facebook’s advice, things changed very quickly. Within a few minutes, they got their first impressions on the duplicated campaigns. Within a few hours, traffic skyrocketed without an adjustment to their bids or targeting settings. Talk about a sudden increase in traffic! Contrary to what Facebook’s support team says, making duplicate campaigns produced an obvious increase in traffic compared to the original campaign. Within a couple of hours of duplicating the existing campaign, its total spend skyrocketed to 100 euros. This is more than 100 times the previous average daily spend of the campaign. Now you’re probably thinking: “Ok, so this worked once but who’s to say it will work again? !” Actually, Mediejobb replicated this experiment several times for other campaigns and found that it wasn’t always successful. When does it help to duplicate a Facebook campaign, and when doesn’t it work? We can’t be sure, but it appears that Facebook treats duplicated campaigns the same as totally new campaigns. Newly launched campaigns are given a burst of impressions by Facebook so that their average clickthrough rate and eCPM can be calculated. If an ad performs well right from the beginning, it can receive a flood of impressions and a spike in traffic like Mediejobb’s duplicated campaign. Facebook’s goal is to maximize its eCPM, or effective earnings per thousand impressions. If an ad performs well out of the gate and generates a high eCPM for Facebook, it’s prioritized above other ads that don’t generate as much ad revenue. If it doesn’t perform well right from the beginning, it can wither and die without achieving much reach at all. This makes testing multiple versions of the same campaign important if you want to reach a large audience using Facebook ads. Even with a great ad creative, your campaign could fail to get any traffic if it doesn’t generate a strong clickthrough rate within its first 1,000 impressions. Duplicating ads is a simple fix for Facebook’s overly aggressive optimization system, which quickly punishes low-performing ad creatives. But it’s not just about reach. 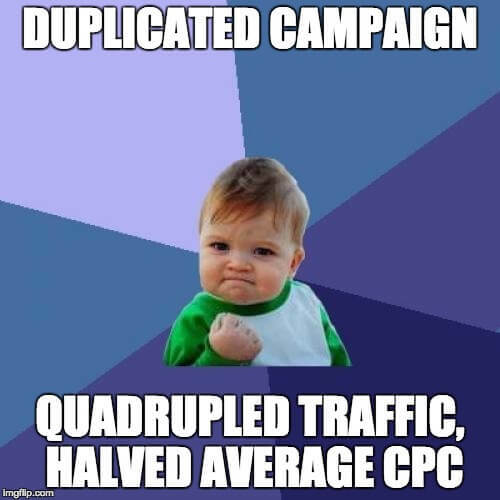 Average CPCs on the duplicated campaign were 50% lower than the average for the account, indicating that the ad’s performance had an obvious impact on pricing. Now that’s doubly impressive! It was like someone had opened the cheap Facebook traffic faucet completely flooding the domain. Mediejobb was so overwhelmed by the sudden flow of traffic that their hosting company shut down their servers temporarily, which disabled their campaigns. All of this took place within a two hour window, catching the company totally off guard. It’s clear that the advice provided by Facebook’s advertiser support isn’t always accurate. Much of it is refuted by their own ad platform, which rewards ad campaigns that perform well right off the bat with a huge flow of traffic and limits the reach of low-performing ads extremely quickly. If your Facebook Ads campaign isn’t performing as expected, it might be best to take the advice of their support team with a grain of salt. Instead of relying on support for insight and help, carry out your own tests with a limited budget to discover the keys to a successful campaign. This way, you’ll discover how Facebook works through real hands-on experience, and not from the canned (and even inaccurate) advice provided by advertiser support.